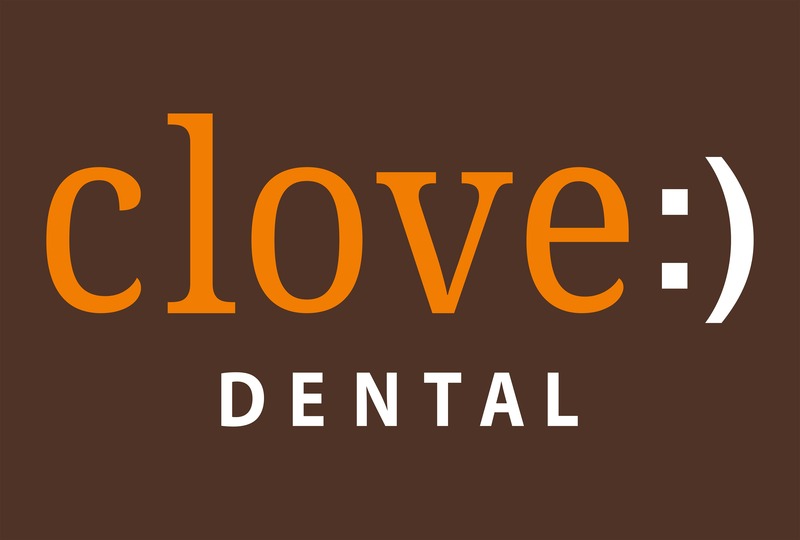 "Clove Dental is the most respected and largest Network of Dental Clinics in Delhi, Haryana, Uttar Pradesh, Chandigarh, Punjab, Rajasthan, Karnataka, Andhra Pradesh, Tamil Nadu, Maharashtra & Telangana. 500+ highly qualified dentists across all dental specialties ensure that we simplify a complex stream of dentistry for all our patients.Clove Dental clinics represent a new standard in dental care – a standard that emphasizes quality, convenience and transparency.Clove’s dentists use the most advanced dental technology and consumables, procured from the world’s best suppliers, to ensure the highest quality of care.Clove clinics adhere to the highest standards of hygiene, as established by the American Dental Association.Clove Dental, India’s largest dental chain with a network of clinics in 11 states, has joined forces with Denty’s Dental Care in South India, reaffirming our position as a leader with more than150 clinics pan-India.With over 400,000 patients having been treated in Clove’s 150+ clinics, we’ve entered a major expansion phase that will grow the network to 600 clinics by 2019.Clinics are open on weekends, and centralized patient records are accessible from any clinic. With every dental sub-specialty represented by Clove’s clinical team, patients can stay assured that their problems will be treated with the precise set of skills required at any Clove clinic of their choice. ["grow. And as we grow, our service & responsibility as a dental community to the society also grows.We have made it our mission to encourage and improve oral health all over India." I was having pain in my mouth and I noticed that the crown of an old Root canal treated tooth was chipping off. I explained this to the doctor. However, there was a cavity on the tooth adjacent which was causing the pain. The doctor ****** ** * ******** ******* *** took an x-ray only when I suggested. His suggestion was that the cavity is very deep and we may not be able to fill it, so get the tooth extracted. Root canal wasn't discussed as first option. He also asked to get another tooth extracted which may give pain in future. Tooth conservation options were not given due importance. I didn't return back for follow up.